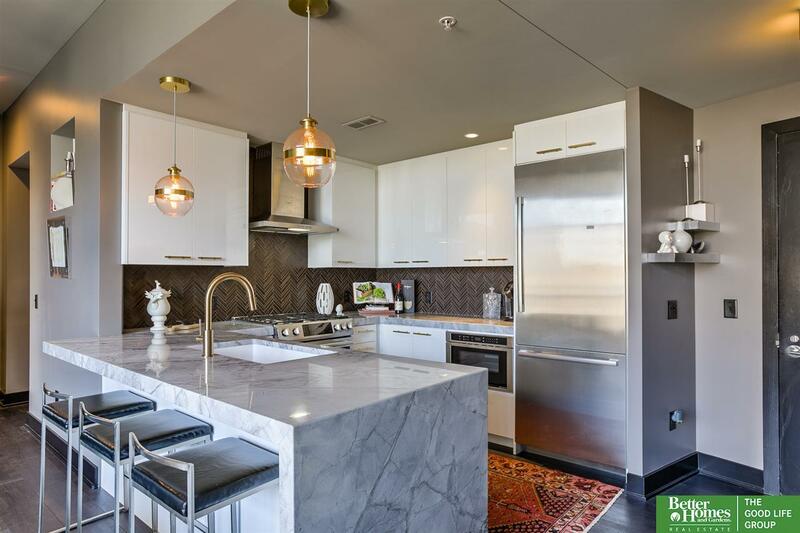 Penthouse at Midtown Crossing!! Extraordinary custom finishes are a must see! 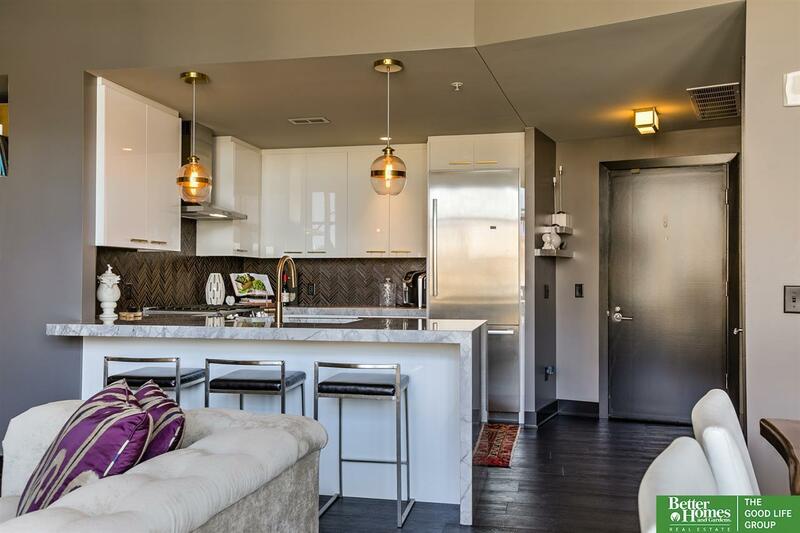 Enjoy living in one of Omaha's premier properties! 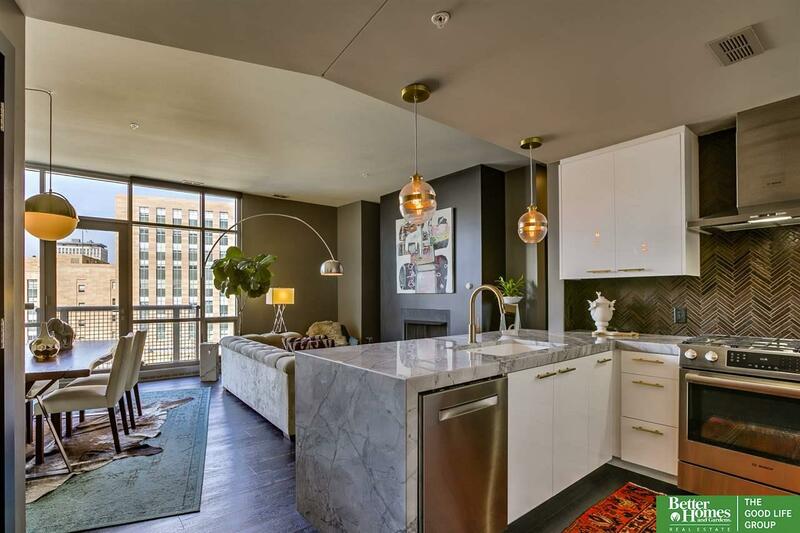 Condo includes deeded parking & storage unit. Concierge service, roof top club room & 24 hr security. 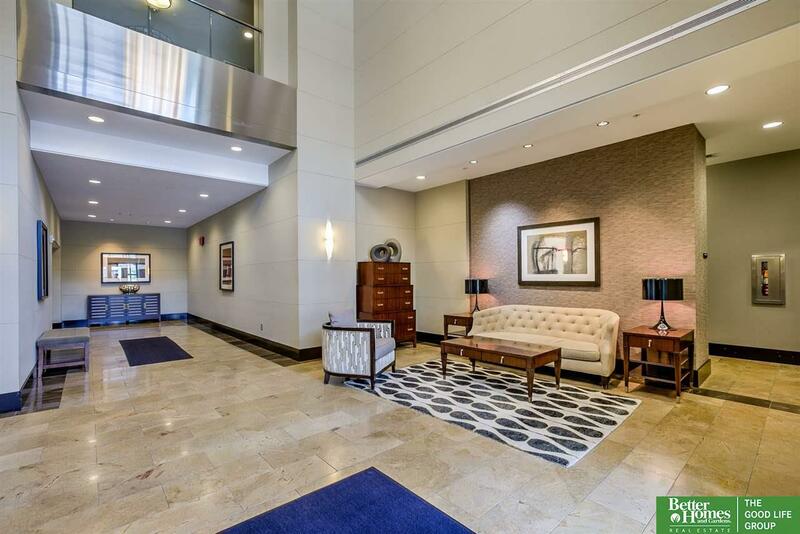 Walk to restaurants, fitness center, dry cleaners, movie theater, salon & more great retail! Just in time for Jazz on the Green & other fun events in Turner Park!